This just in! 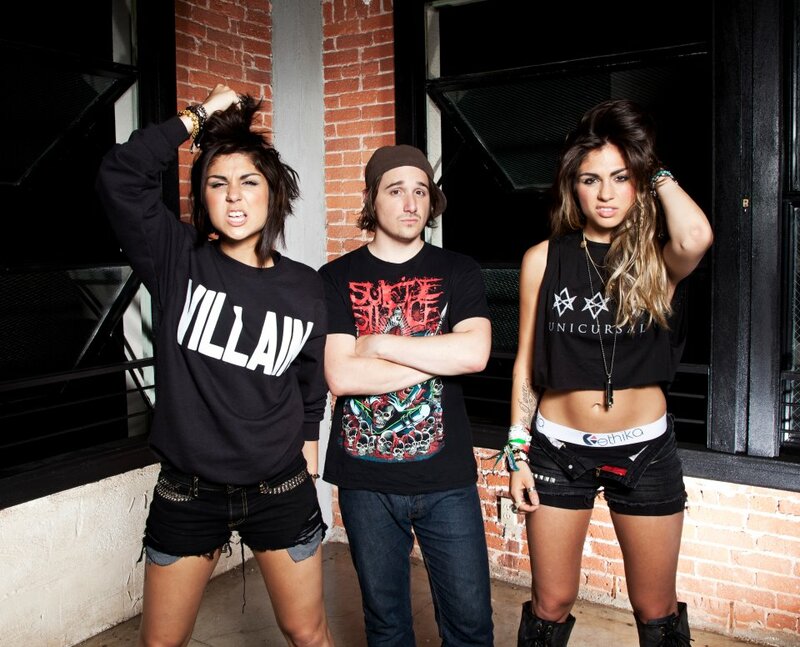 A video is now up on Youtube showing Krewella at the Daylight Beach Club in Vegas playing an unreleased song titled “Ring Of Fire.” This electro house mix hits so hard once the drop happens. Before the drop, the track has an amazing build up with the vocals of the beautiful duo. I can already tell this is going to be a huge track once released. Check it out after the break!